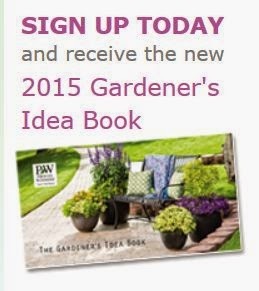 Free Garden Ideas Book @ Proven Winners®. I don't know about you but to me one of the best times of year is when I get to plan my garden. This year I plan to involve all my Grands to get them excited about growing their own food. My Grandparents were Wheat Farmers all their lives so to me it's in my blood to grow something, anything every year. Just click below to go to the website to sign up. Happy Gardening!